Another week has gone by and big celebrations, too. My husband and I celebrated our 20 year wedding anniversary this Wednesday. Wow...20 years... so to celebrate 20 years... on February 27th and 28th, I am throwing a 20% off sale on all items at my TPT store. Are learning the four seasons. Boy was predicting the weather hard by the way this week. We were suppose to get 12 inches...then 10...then 6...now just 2 as it moved west of us. I am glad there isn't another snow day! We will be in school until July making days up. Okay, I digress. Back to kinders. We are starting our motion part of the FOSS kit. I bought a to of cheap dollar store tops for kids to use. We will make a chart listing toys that can show motion. We will define motion and what it is. We will read the book Motion by Rebecca Olien. 2nd graders just finished up their unit on solids and liquids so we are testing out some STEM activities that I am working on that goes with the House That Jack Built. 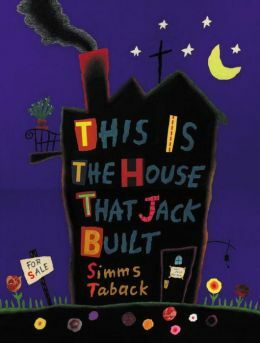 Our second graders will be building different structures helping Jack build a town. This will help our teachers with Social Studies lessons on our town. We will start with this version and discuss what a house needs. What a neighborhood needs, and what a city needs. We will the build structures to start our town using cups and cardboard to see how big our house can get. We will measure the height and width of our structure. Will be learning about erosion, weathering, and deposition. We will be using ideas from the Science Penguins pack I bought as well as the activities and games from Laura Candler. Great game idea, sheets, and vocabulary. 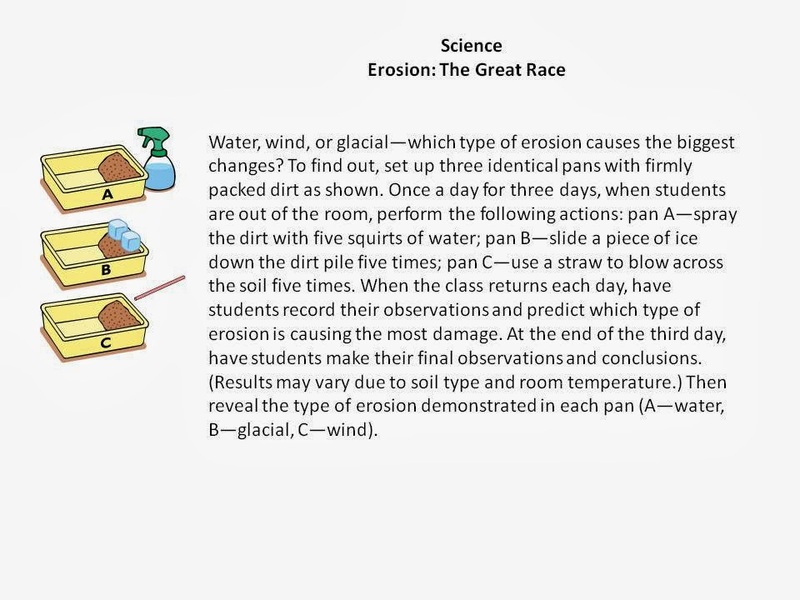 We will then do an experiment and this fun vocabulary idea from mailbox...Erosion and Weathering Words. Our fourth graders will be doing day two of the cardiovascular system using my Heart Healthy Science Stations. We will be taking our pulse, learning about our heart rates, and we will be getting our blood flowing. We will then take a quick quiz. 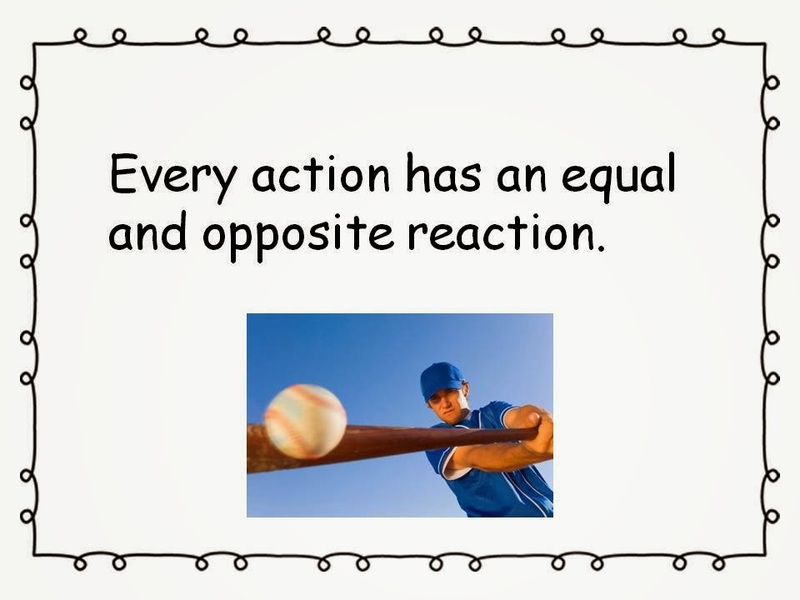 Our bigs are going to be learning about chemical reactions. You know...the fizz quiz. They love chemical reactions...who doesn't! We will start with a list of what we might see, hear, or smell. (wafting technique). We then do the fizz quiz in the cups and make observations...then I demo it in a baggie to show things they might have missed. They love to feel the temperature changes and see the bag expand! We finish up with a bit of Bill Nye. I am working on the quiz this weekend...typically Friday is my BIG prep day, but we were short subs, so I taught 3 hours of Phy. Ed. I was told I should be a PE teacher because I was FUN!!! It got me thinking am I not fun is science? Or do they like me in different hats? My hubby, the Phy Ed teacher thought that was pretty funny...I am not quite sure I would want that job everyday. I will stick to science~ have a great weekend. I really like The Great Race experiment! I will have to remember that for this unit next year. So glad to hear that the storm missed you! It looked like a doozy! We got about 7" down here in Kenosha on Monday night. We are running out of places to put the snow to get it off the driveway. I heard on the news that someone reported seeing a robin. Is it too good to be true?? ?